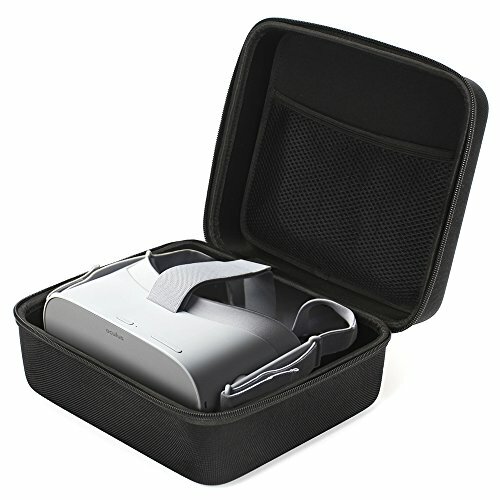 The JSVER VR headset carrying case is compatible with the Oculus Go and Samsung Gear VR. Take advantage of our carrying case, which has enough extra space for the controller kit! The case is made up of nylon and environmentally friendly Eva material. With its hard-outer shell and soft-interior lining, it can provide adequate protection for your devices from knocks, bumps and scratches. Case only! The Samsung Gear VR ,Oculus Go and other accompanying accessories are NOT Included.